Can you make homemade Fruity Pebbles? Come with my on this frustrating Fruity pebbles puffed rice journey to find out! Click the link above to get yours! I saw a question and I knew I could answer it! 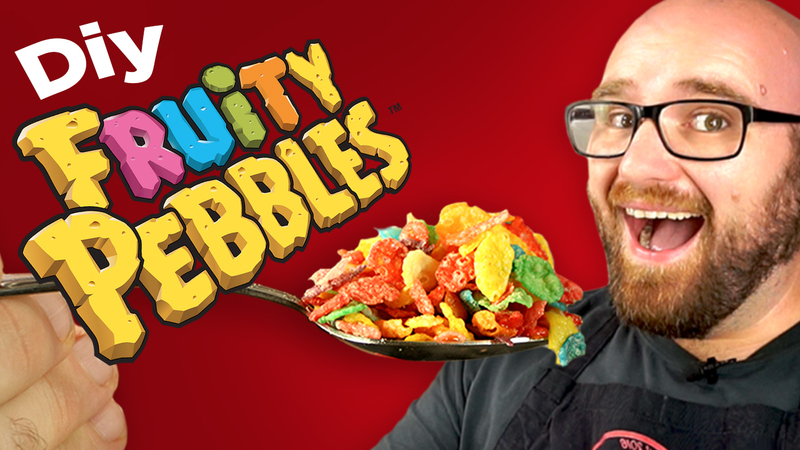 Can you make Fruity pebbles at home! 5 separate portions of rice for this recipeI used 1/2 cup Long grain white rice for each color.